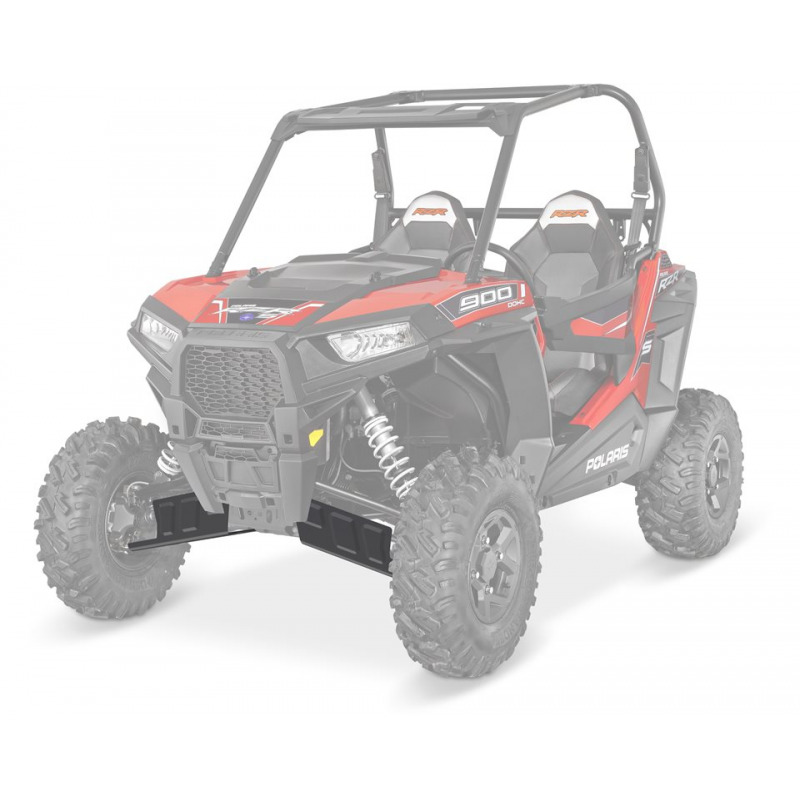 Protect vital front suspension components of your RZR® XP 1000 side by side vehicle with these HMW Front RZR® Arm Guards, which absorb impacts from off-road obstacles and let you enjoy aggressive rock sliding. 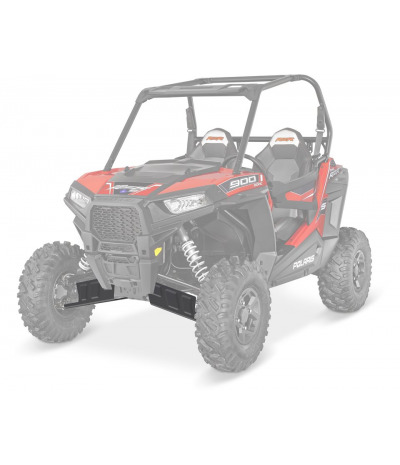 Protect vital front suspension components of your RZR® XP 1000 side by side vehicle with these HMW Front RZR® Arm Guards, which absorb impacts from off-road obstacles and let you enjoy aggressive rock sliding. HMW (high-molecular weight polyethylene) is strong, durable, and has a low coefficient of friction – which means it slides over rocks and obstacles better than most other materials so you keep rolling. 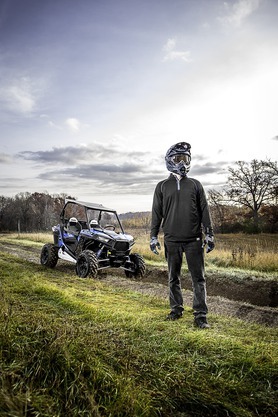 These 1/4” thick Front RZR® Arm Guards protect your Polaris® RZR® side-by-side’s front suspension components so you can enjoy your off-road riding with confidence and peace of mind. They are styled to match the vehicle styling and they install quickly and easily with J-hook mounting. These front arms also provide protection to CV boots and helps prevent the joints from sticks and branches. The high strength and light weight molded design make these front arm guards durable without slowing down your ride. 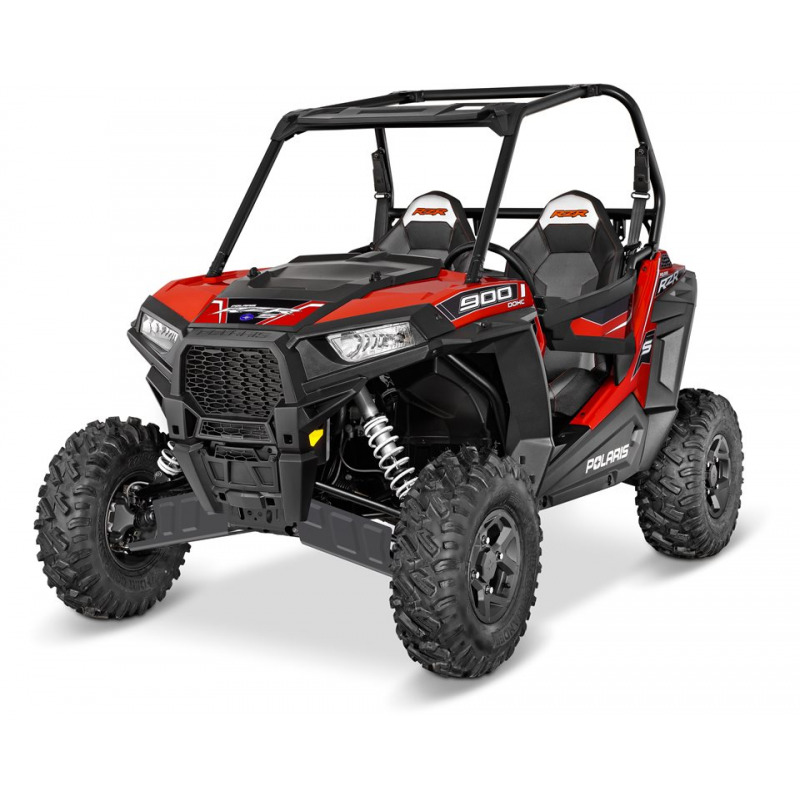 Includes: HMW Front RZR® Arm Guards and mounting hardware.